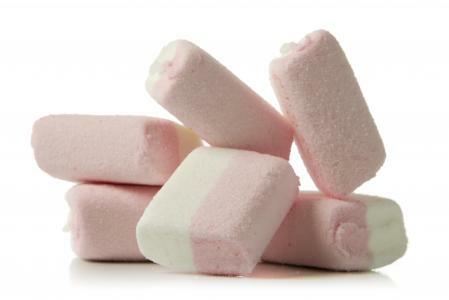 Just like regular marshmallows, our marshmallows have a soft, smooth texture that melts in your mouth. 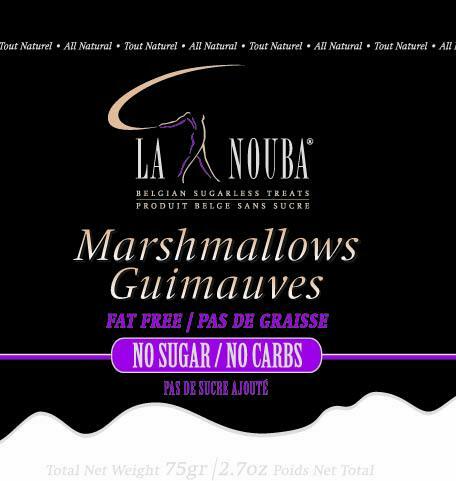 Marshmallows are available in either vanilla flavor or with a fine wrapping of delicious pure Belgian chocolate. Sugar free and fat free! You can eat them on their own, melt them in the microwave on top of a crisp wafer or let them melt in your coffee or hot chocolate beverage. It’s an experience you never will forget!